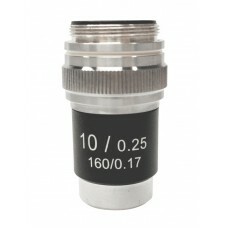 Objective IOS PLAN Achromatic 20x/0,40 (no cover slide).. 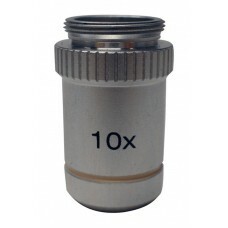 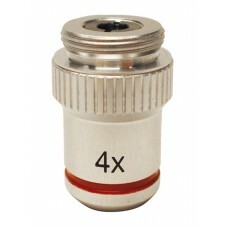 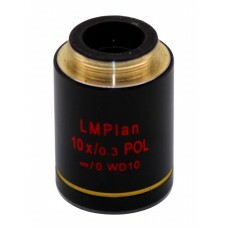 Objective IOS POL LWD PLAN Achromatic 10x.. 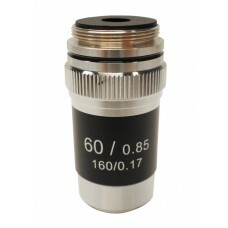 Objective IOS PLAN Achromatic 50x/0,70 (no cover slide).. 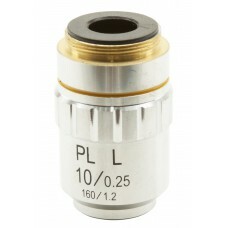 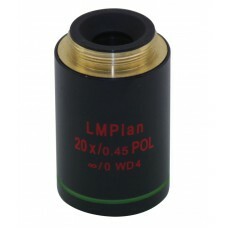 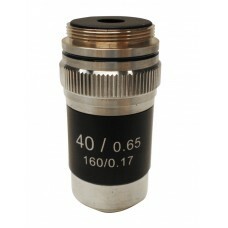 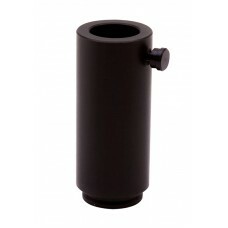 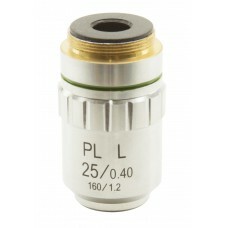 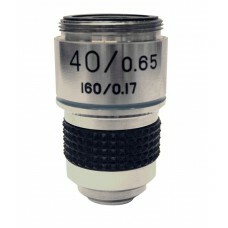 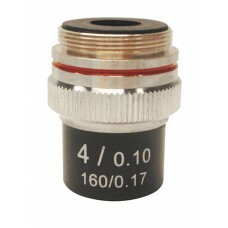 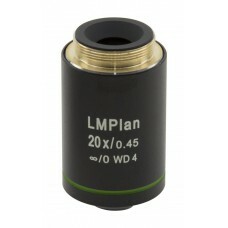 Objective IOS POL LWD PLAN Achromatic 20x..
Universal adapter for OPTIKAM & DIGI cameras (only models with eyepiece adapter, 23mm).. Objective IOS LWD 5x/0.14 (no cover slide)..